For some reason, athletes and rappers seem to want the other's job.... it's amazing. For every rapper that has hoop dreams and wants to be on the court, there is an athlete who wants to try their hand at the mic. Well, with that, today, I wanted to take a moment to look back at a few of the more popular athletes that would end up making music in their free time or during the season. I could have made a list of over 15 choices, but to keep it simple, we'll talk about 7 of those athletes that made their mark felt and even had a project or a single release (there are some who didn't make the list like Shump, Broner, and more). I won't rank them in order from best to worst....because most of them were pretty bad, but we will take a look at their music, some of their lyrics, and more. Let's get into it. -Many would consider Kobe to be the second greatest shooting guard of all time. That much is well known and stated. He is a great player and a true legend.... but even he flirted with the idea of a rap career. Kobe seemed focused on it too, as he would be a part of a few different tracks during his early career, and his legacy as a rapper is best remembered for some of his lyrics ("blood boils when you speak"), and the lack of music we got. Kobe seemed to be really focused on rapping at one point, but it eventually fizzled out, and that was probably for the best. 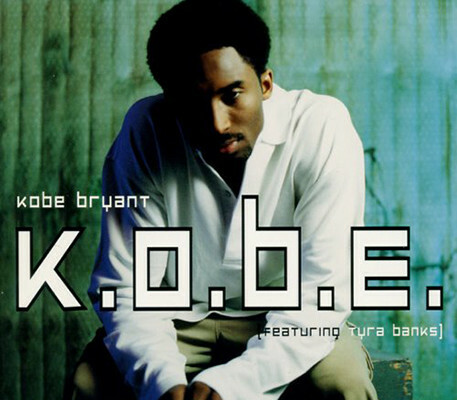 He did have the hilarious self titled single "K.O.B.E. ", that featured Tyra Banks (that is still pretty random), and a few random verses, but when we think of the Black Mamba, I'm sure we remember him more for his excellent play on the court than for his rapping..... and let's keep it that way. -You know what? 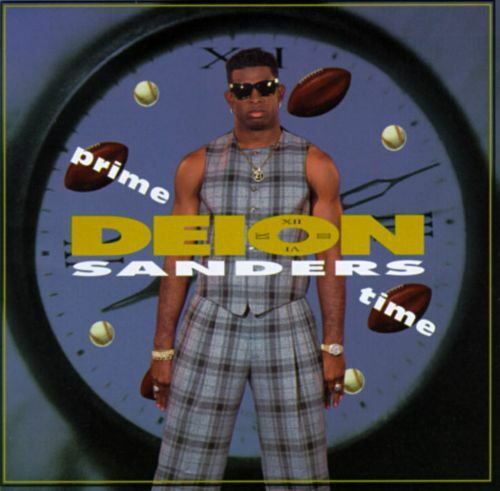 Though Prime Time is one of the best athletes of the era, he was not a good rapper. It's almost disappointing how bad of a rapper he was because he embodies what we love about hip hop culture for sure. He was flashy, abrasive, and loved to flaunt his money, and at the time, that was truly something that certain sectors of hip hop loved. However, his debut album Prime Time just wasn't that deal at all. I remember seeing the commercial for his album, and I listened as a kid. I'll be honest. It was sort of catchy. Well, at least one song was. That song would be "Must Be The Money", his most notable single. There were other tracks on his album, but literally the only one I remember vividly is "Must Be The Money". Simply put, Deion should have stayed on the field and away from the mic booth. 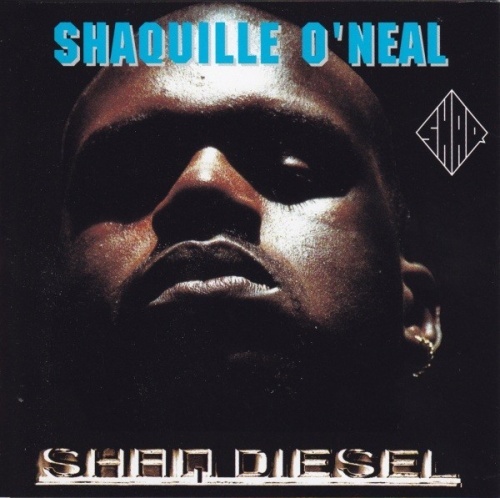 -The quintessential rapper athlete, the fact that Shaq was actually a successful artist shows that his popularity was truly something special at the time. 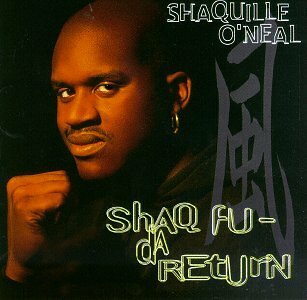 I remember hearing that Shaq, at the height of his popularity, would be releasing a video game and a rap album, and as a basketball fan and a young hip hop fan, I was intrigued. Now, I'll be honest: I never really was a fan of the music Shaq made, but I would have to give him credit for being a bit more talented than the other athletes who rapped during this time (Cedric Ceballos, Jason Kidd, Gary Payton, I'm looking at you all... Prime Time, you too). 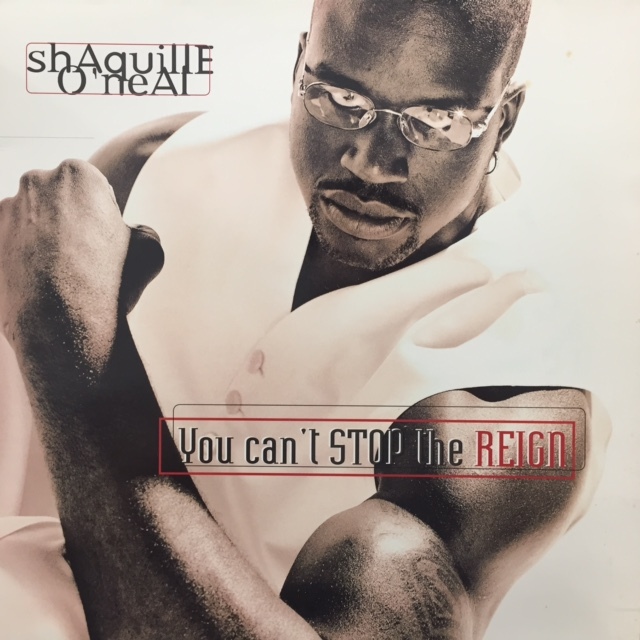 Shaq would be dedicated to hip hop, releasing multiple albums, the best of his remains his 1996 release, Can't Stop The Reign. While Shaq wasn't as dominant on the mic as he was on the court, he was still solid enough to be seen as respectable and that's more than you can say for almost every other athlete turned rapper. 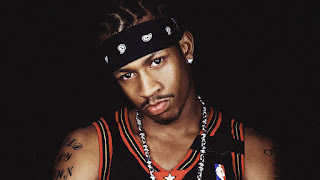 -Of course, Iverson embodied the entire culture of hip hop on and off the court. So, it should have come as no surprise when he was apparently supposed to be releasing a rap album under the name Jewels (haha). There was no reason why Iverson wasn't good at rapping, and perhaps he just didn't have the talent, but he didn't seem to have the ability to really stay on beat heavily, and his flow was just so off on the music we heard. The main Iverson track? The interesting yet underwhelming "40 Bars", which took some flack due to the lyrics AI would spit (the sensitive brigade before it was trendy). Still, Iverson had an opportunity to really become a force in hip hop, the only deterrent to that was the fact that he wasn't really a good rapper. 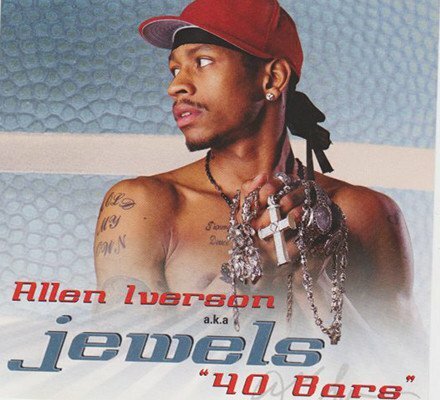 It still baffles me thinking back about Iverson and his skills, but regardless, the previous MVP and Hall of Famer had a moment in hip hop, for better or worse. -So, I'll be honest: I have never really been a fan of Roy Jones as a boxer, though I'm aware that he was a beast in his prime. 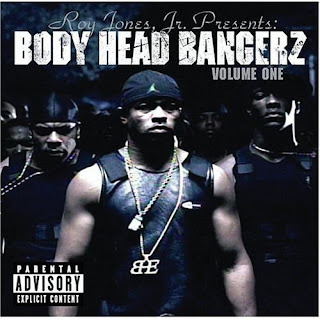 I watched his bouts here and there, especially in his prime, but I wasn't on the Roy Jones Jr. fanbase bandwagon.... that was until I found out that he was a rapper. Okay, so maybe I'm exaggerating a little bit, but the fact remains that Roy Jones became that much more hilarious once I found out he was a rapper. 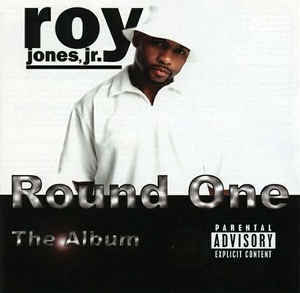 He seemed to be inspired by Mystikal very much, and it came as no surprise when I finally heard a collaboration between the two on Roy's debut album, Round One: The Album, the aptly titled "Get Started". Aside from that, Roy would have two hits over the course of his underwhelming rap career and on his debut, the Dave Hollister featured "That Was Then" and the absolutely comical "Y'all Must've Forgot". 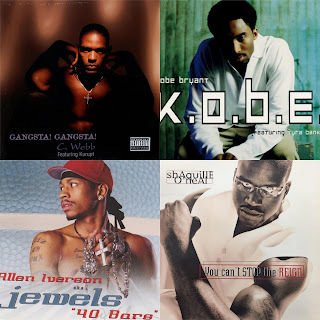 He would also have the compilation Body Head Bangerz: Volume One drop in 2004, which would spawn another hit in the club banger "I Smoke, I Drank". Roy was never the best lyricist and it was hard to take him serious as a rapper, but he followed his dreams and still actually makes music if I'm not mistaken. His dedication to the music is slightly admirable. -So, of all the choices on here, Dame Dolla is actually the best of the choices here... or at least he's the most natural rapper of all of these selections. 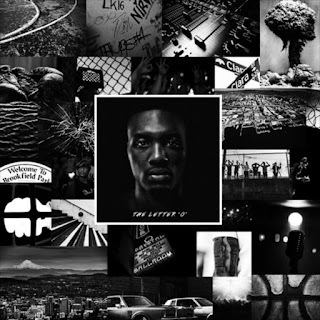 Dame makes it look rather easy, though I wouldn't actually take a listen to his album at full length. Lyrically, he's solid enough with a good flow, but there was the belief at one point that perhaps his music was taking away from his play on the court. 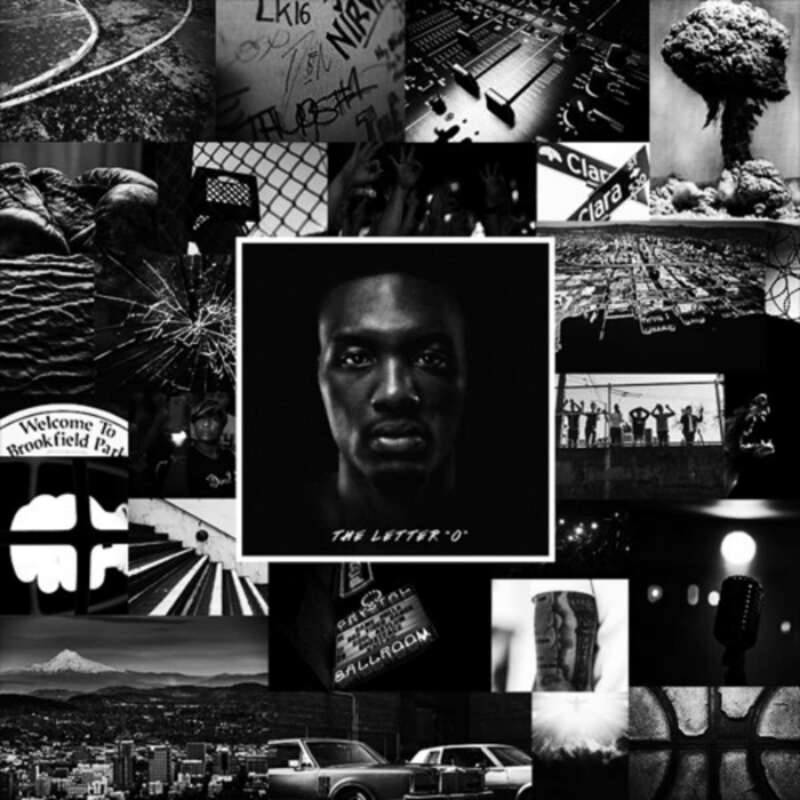 Whether or not that was the case, Dame has somewhat managed to balance the two and he has released two albums, The Letter O and Confirmed, that have garnered attention from the hip hop community and the basketball world. Dame has worked with names like Lil Wayne, 2 Chainz, BJ The Chicago Kid, and more, and that has raised his profile in musical aspects. While Dame Dolla is better known and respected for his role on the basketball court, his rhyming skills are pretty legit as well. -Aside from being a mediocre analyst on NBA TV and TNT, years ago, Chris Webber was a truly good NBA player. 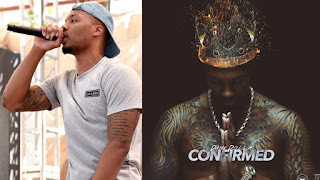 What most don't remember is that he was also a rapper and producer during his basketball career as well, and he was one of the select few who actually managed to actually release a project. 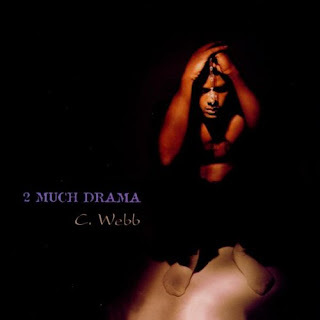 In 1999, under the name C. Webb, he would drop the hilariously titled (with the hilarious cover) 2 Much Drama, which would have one of the more extensive tracklists of any athlete related albums. His first single "Gangsta Gangsta" featured Kurupt and actually got some attention, but the album never really took off. 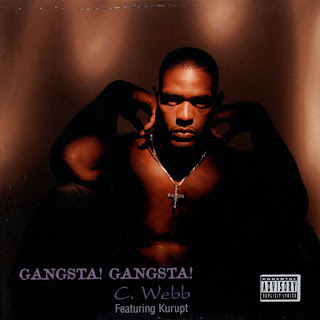 While C. Webb had a little bit of potential, he didn't have that breakthrough as an artist, but he still maintained by at least releasing a project. If you want a good laugh, go back and take a listen to his album.